This comes from our 2017 Cheap Eats list, our guide to inexpensive ethnic dining in the region. Hoagies at this mom-and-son joint always pose a conundrum: How the heck do you eat this thing? 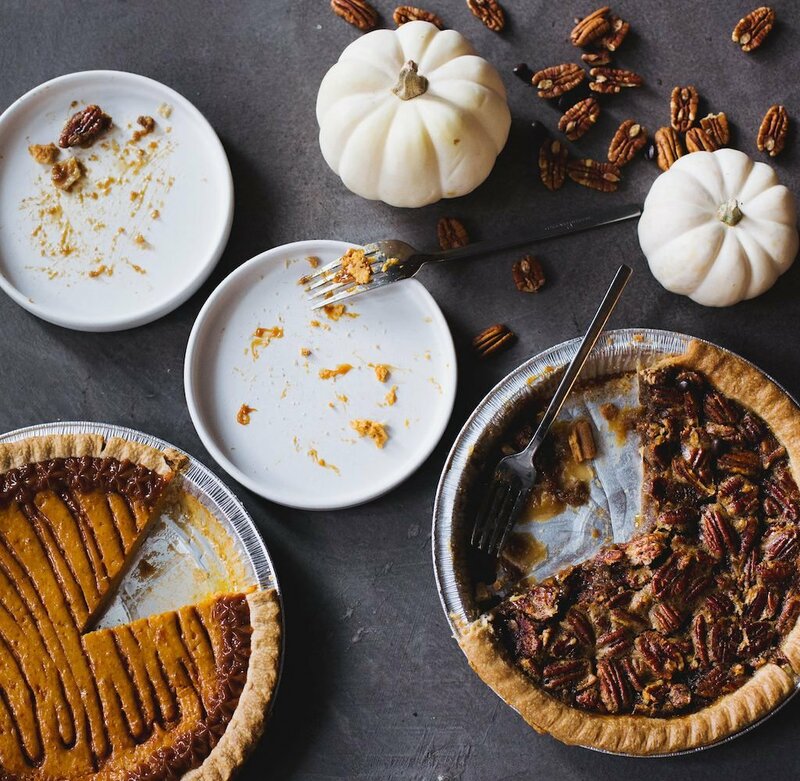 Even the half portions are so gargantuan you’ll be tempted to fork-and-knife it. But there’s nothing wrong with going for a double-handed grip and letting the juices run down your arm. Particularly worth the mess are Pop’s beef brisket with apple-horseradish cream, five-year-aged Gouda, and veal jus (spring for the optional fried egg), as well as the Bolognese Parmesan. Although it might seem as if you can’t eat anything more, the house-made French onion dip with chips is worth it. First-time restaurateur Ilyse Fishman Lerner has good taste, no question—her succulent-filled place looks straight out of the pages of a glossy mag. 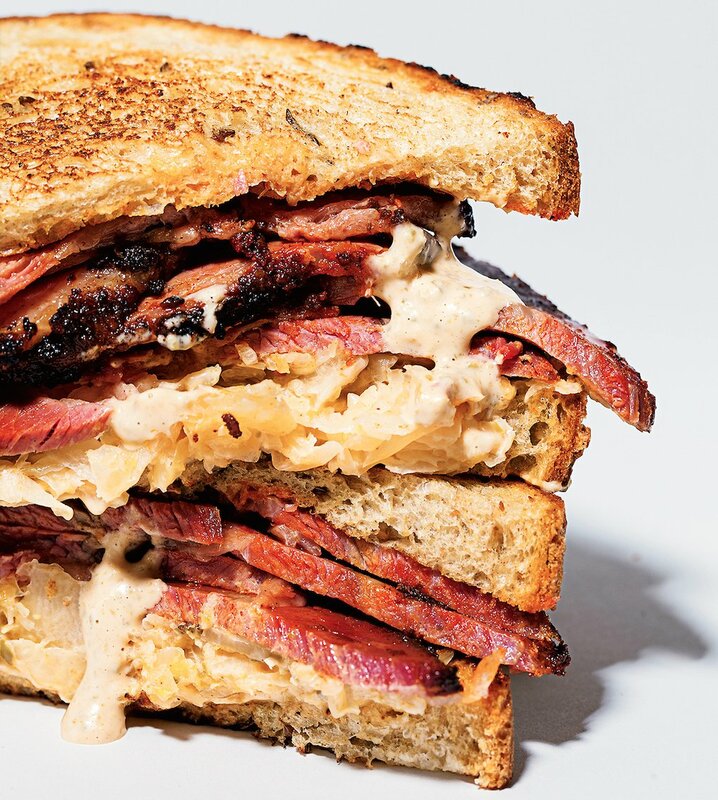 But she has even better taste where it counts: in Jewish-deli fare both modern (an ice-cream sandwich bookended by slices of chocolate babka) and traditional (a mean pastrami Reuben). Vegetarians are served particularly well here—you can get that Reuben with a portobello or dig into dill-flecked egg salad on challah. To drink, there’s a nice slate of local beers and cider, plus Dr. Brown’s Cel-Ray and a fine egg cream. What happens when one of the city’s top chefs ditches the fine-dining room and turns her attention to sandwiches? Wondrous things, in the case of Marjorie Meek-Bradley. Her menu is kept tiny—there’s a short list of breakfast options and just three sandos at lunch—so she can hyper-focus on the details. The soft, sweet milk-bread buns are baked fresh each day, and her fall-apart-tender pastrami takes two weeks to make. We can’t get enough of the latter in the Messy, a warm, Reuben-like creation laden with Thousand Island and Comté cheese. 14th Street corridor, 1405 T St., NW. A trio of José Andrés alums is behind these mood-lifting Cuban/Caribbean cafes. In the morning, we swing by for pastelitos—tender pastries filled with guava or cream cheese that pair beautifully with a cafe con leche. When lunchtime rolls around, it’s all about the media noche—a pressed sandwich of ham, pork, Swiss, pickles, and mustard on a sweet roll. After work, quickie snacks include expertly fried croquetas and chicken-filled empanadas. 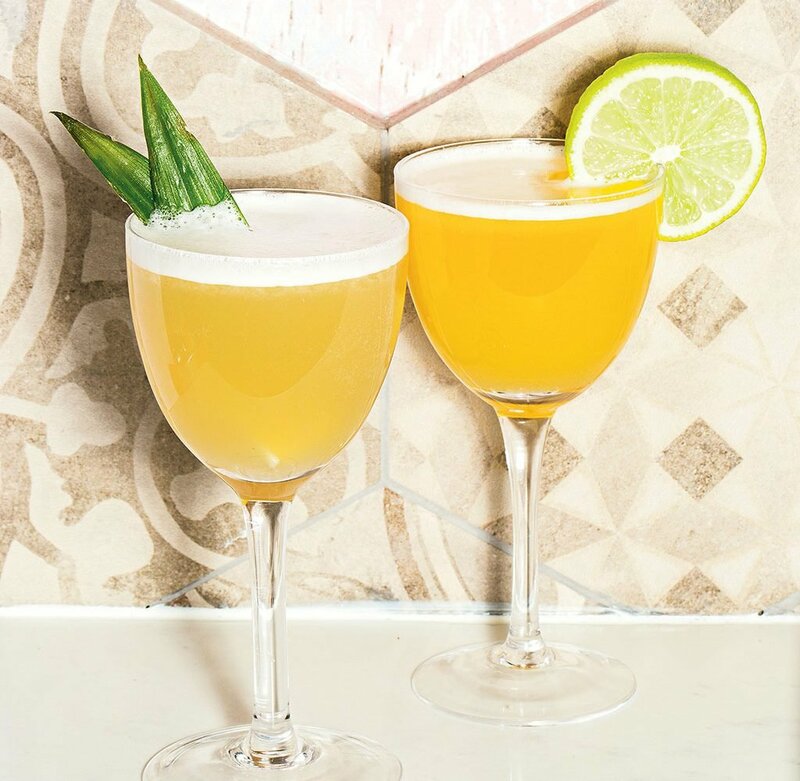 If you’re at the 14th Street corridor location, you can choose from a raft of fabulous cocktails such as the Hotel Nacional (gold rum, apricot liqueur and purée, and pineapple juice), all for $8. 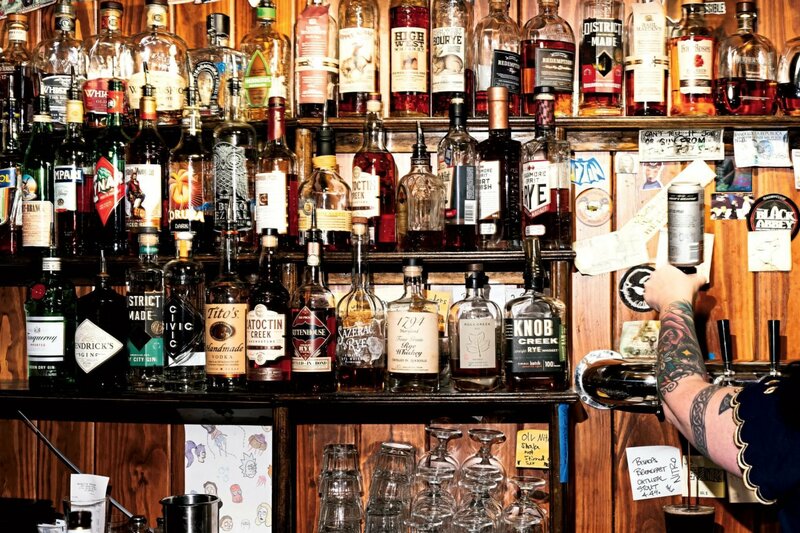 Bar whiz Juan Coronado used to be the brains behind the cocktails at Andrés’s Barmini. We have a hard time passing up a great Cuban sandwich—especially at this tropically toned eatery, which presses one of the best in town. Still, you’re losing out if you don’t explore the all-day menu. Get a ham-and-cheese fix with a stuffed empanada, then move on to rib-sticking entrées that somehow don’t feel heavy. 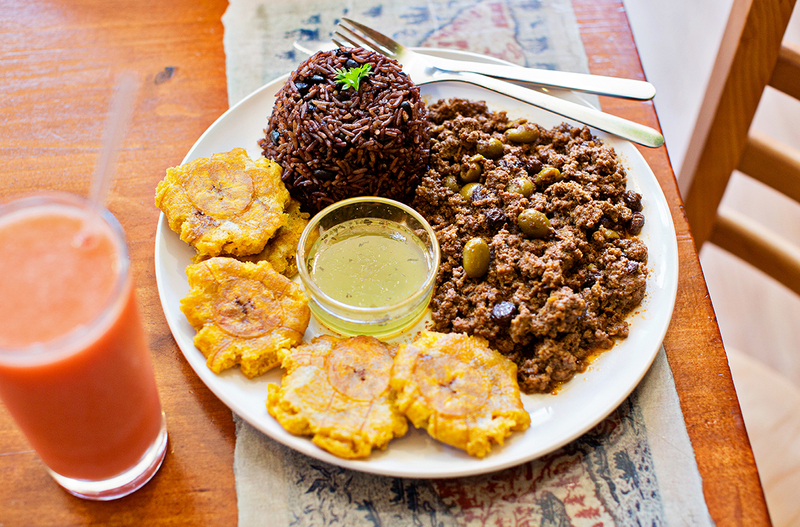 If you’ve never tried picadillo—the Cuban classic of minced beef, olives, and raisins simmered in a piquant tomato sauce—this is the place. Ditto for vaca frita (translation: fried cow), a tangle of lime-marinated, crisp meat, and fried onions. Rice and beans, so often plate-fillers, equally deserve the spotlight.